James Arnt Aune is Associate Professor of Speech Communication at The Pennsylvania State University. He received his doctorate from Northwestern University in 1980. 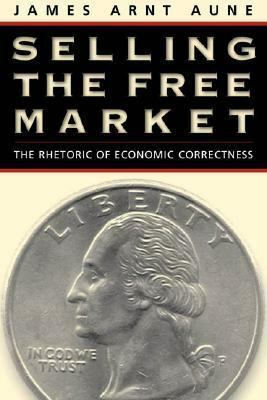 He has taught at Tulane University, the University of Virginia, the University of St. Thomas, and Texas AandM UniversityAune, James Arnt is the author of 'Selling the Free Market The Rhetoric of Economic Correctness' with ISBN 9781572307575 and ISBN 1572307579. Loading marketplace prices 6 copies from $4.60 How does the rental process work?